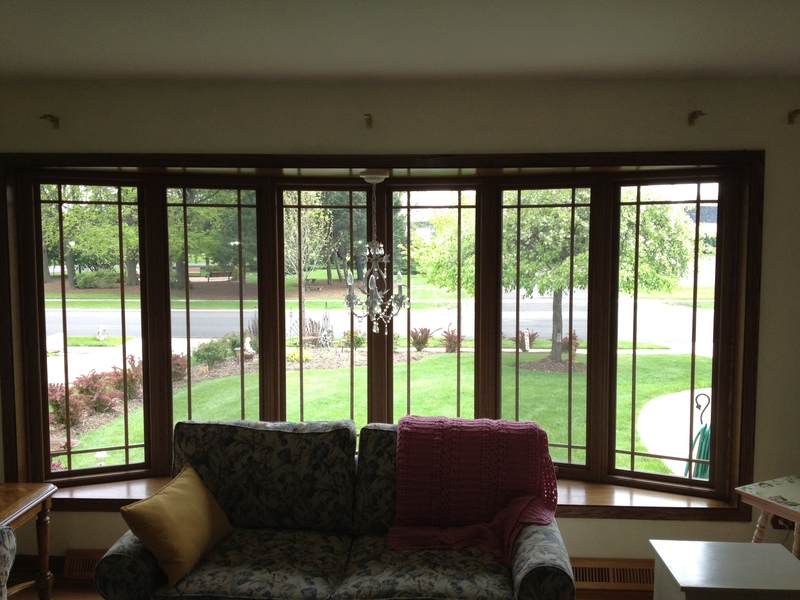 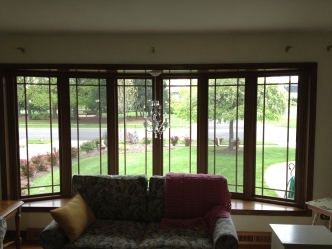 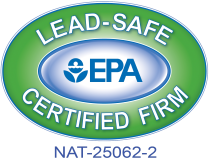 Bows - Custom Built Windows, Inc. 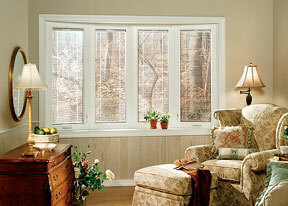 Bow windows offer a classic look for any home. 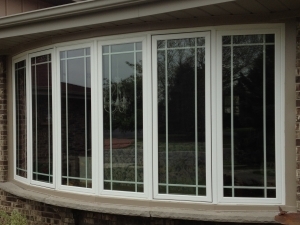 Bow windows have a gradual curve that shapes the way a Bow projects. 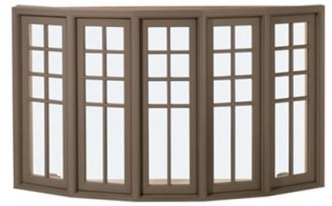 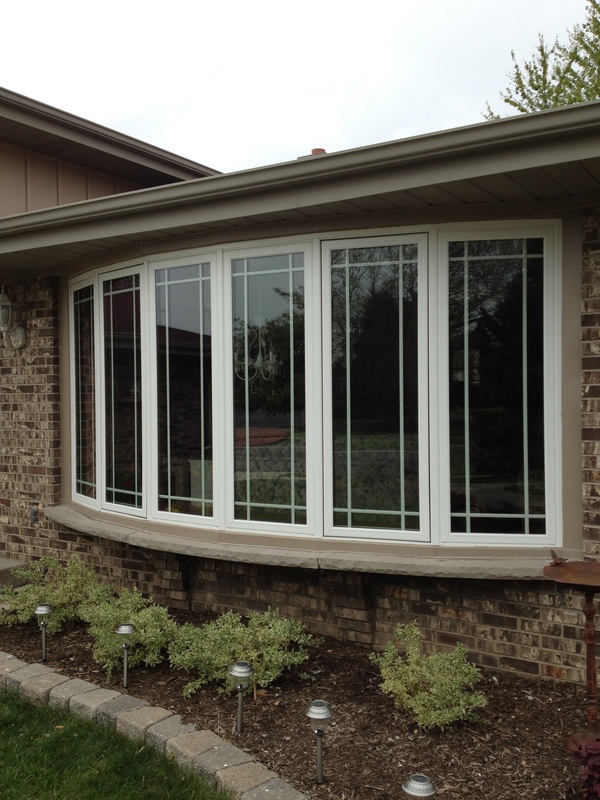 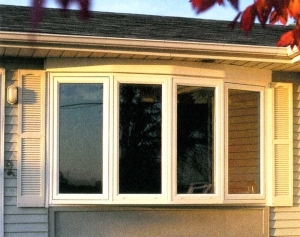 Bow windows offer 4 – 6 operating or non-operating equal sized sections.